At PCAplus, we point students to the absolute truth in God’s Word. 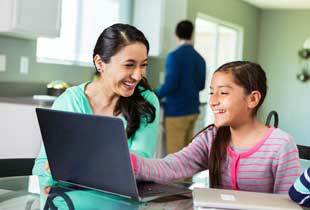 We assist parents in educating their children in a Biblical Worldview.  Students select from a wide range of biblically-integrated, rigorous courses. 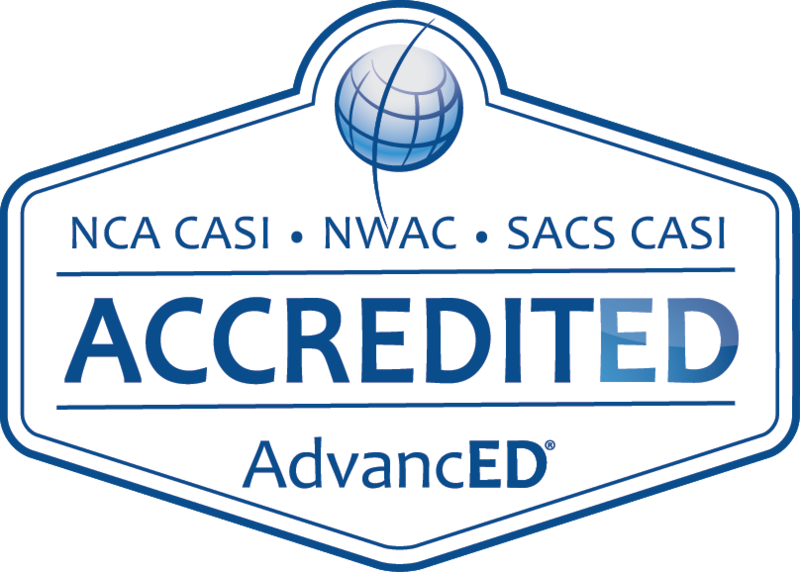 Accredited by AdvancED®, PCAplus offers on-level, honors, Advanced Placement and dual credit courses for students to choose to fulfill their graduation requirements. 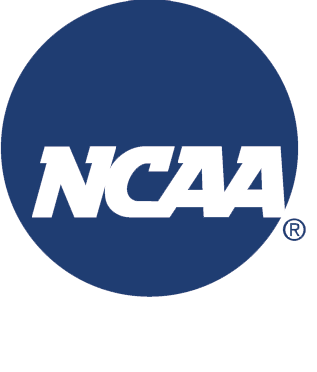 Courses are NCAA eligible. Our students are being placed at the nation’s very best colleges, universities and nationally-renowned institutions. Learn all you need to know about the application process for PCAplus. Download the form and get answers to frequently asked questions. 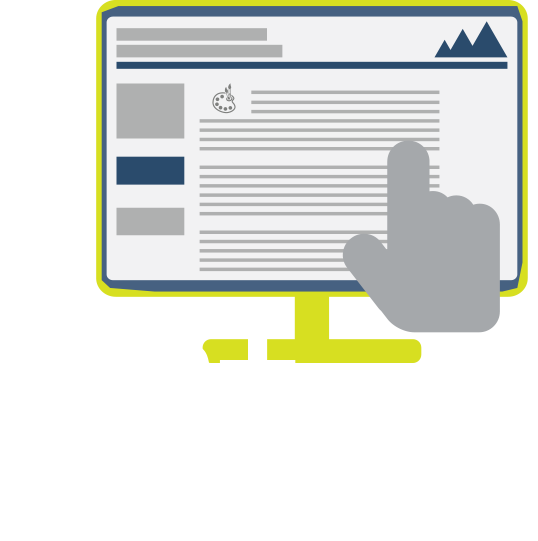 Convenient access to course fees and other financial information.  PCAplus provides full-time online students and full-time hybrid students with a diploma track and the opportunity to graduate from the fully accredited PCAplus Virtual Academy. 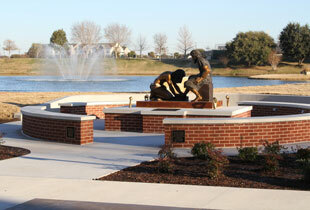 Join us for chapel online. As part of our ongoing plan to assist with spiritual growth and build community, chapel services will be available online. 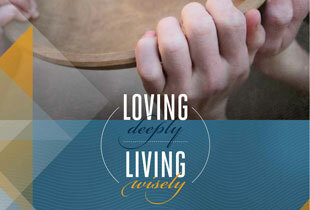 Visit PCAplus Life often to access our newsletter and other resources.  PCAplus continues to provide an effective community for its families through courses with collaborative assignments to connect students academically.  The Virtual Academy offers Biblical Worldview Institute, Service Projects Days and other opportunities for community and leadership. Supporting PCAplus has never been easier. 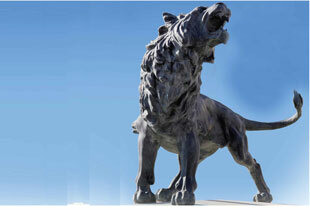 This secure online giving portal allows direct giving to PCA. Your gift makes a difference. 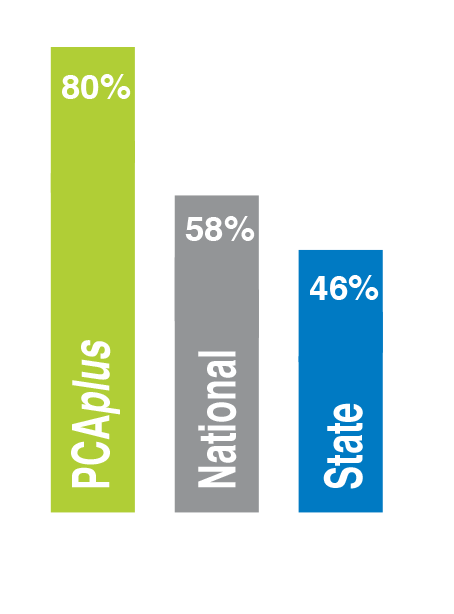 Every student enrolled in PCAplus courses will benefit from the PCAplus Fund.  While course fees provide access to the very things that most likely impacted your decision to select PCAplus to meet your family’s educational needs, gifts to the PCAplus fund are necessary to help sustain and expand them. A gift of any size matters. 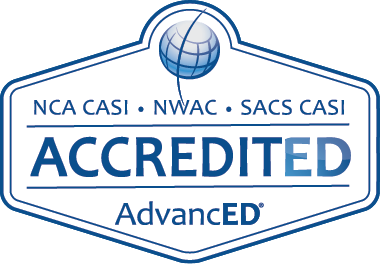 In pursuit of educational excellence in assisting the community, the mission of PCAplus is to extend Kingdom education, by using the digital learning environment, to assist Christian parents by helping equip students to embrace biblical truth, strive for academic excellence and model Christ-like leadership to influence their homes, churches and communities for Christ. Prestonwood Christian Academy’s and PCAplus' combined class of 2018 was offered $13.7 million in scholarships for achievement in scholastics, athletics and the arts. PCAplus graduates have been invited to matriculate to universities such as: Baylor University, Belmont University, Florida State University, Indiana University, Marine Corps University, New York University, Ohio State University, Ouachita Baptist University, Pepperdine, Samford University, Southern Methodist University, Texas A&M University, Texas Christian University, University of California, The University of Texas and many more.